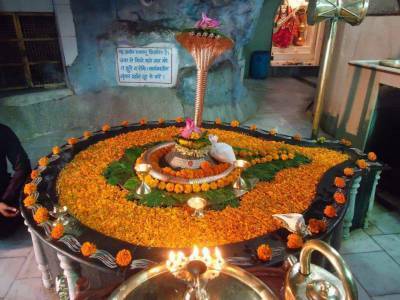 One of the major pilgrimages of the Dehradun area, Tapkeshwar temple is home to Lord Shiva. 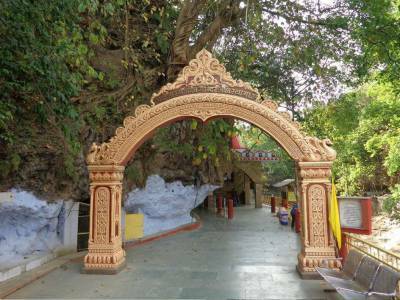 A cave temple, the place is known for its simple and charismatic feel along with being the charming place for visitors alike. 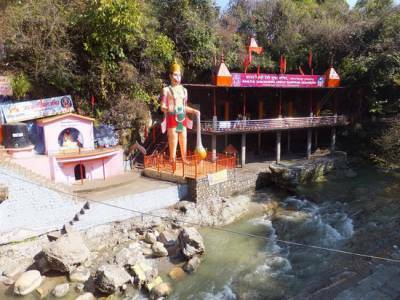 The Tapkeshwar Mahadev temple is located on the banks of the river and has a unique nature about it. The Tapkeshwar temple has a Shiva Linga that is enshrined at the very main complex and contains the water trickling over the ceiling of the Shiva Linga on a continuous perception. The place is known for its historical culture and for being one of the naturally gifted religious pilgrims. It is said that it was once resided by the very famous guru and historical figure Guru Dronacharya and thus the cave is also known by as Drona Cave. The cave lies on the lap of the green mountains around and is usually visited frequently by people of all races and ages. It is a well-known picnic spot and has water springs that entice the people. 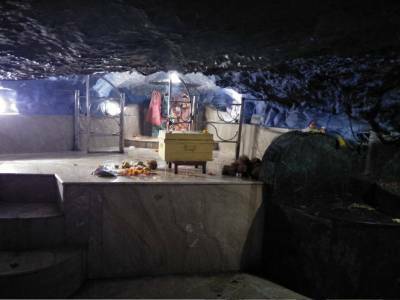 The caves also have water tripping down that adds to the beauty and it is said in 1000 year ago, milk tripping down from cave roof to Lord Shiva Linga. The surprising fact is that nobody knows from where the water is falling through all these years continuously. The Tapkeshwar temple also has a divine feeling that feels relaxing and healing. It is easily accessible via roadway and also has rail connectivity at Dehradun. 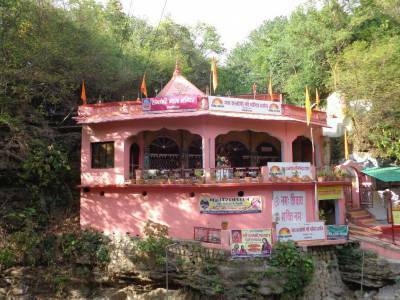 Tapkeshwar Mahadev Temple is about 30 km from Jolly Grant Airport Dehradun, about 10 km from ISBT Dehradun and about 7.5 km from Railway Station Dehradun. Get quick answers from travelers who visit to Tapkeshwar Mahadev Temple.